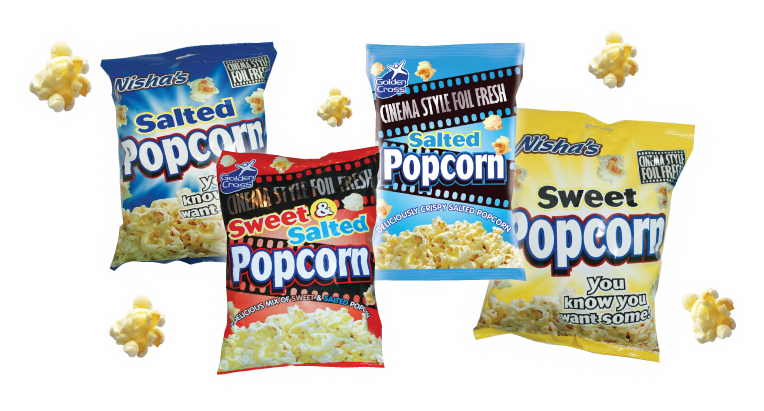 Welcome to Nisha Enterprises... Start stocking our 'snacktastic' product ranges and watch your profits grow. 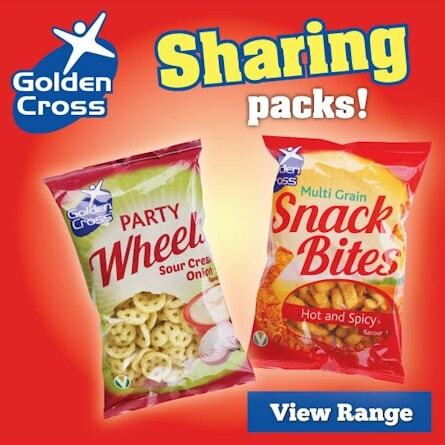 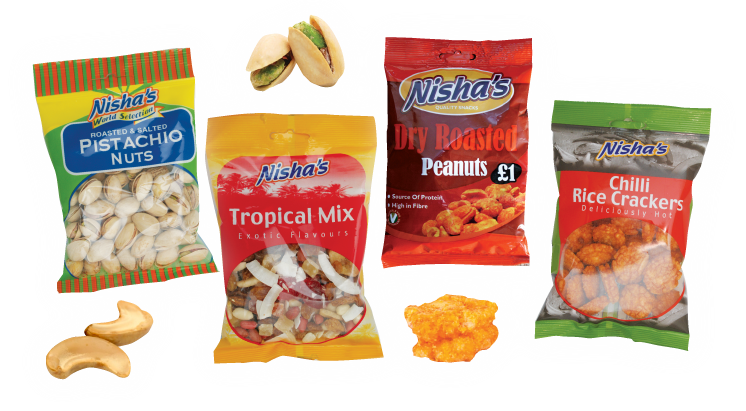 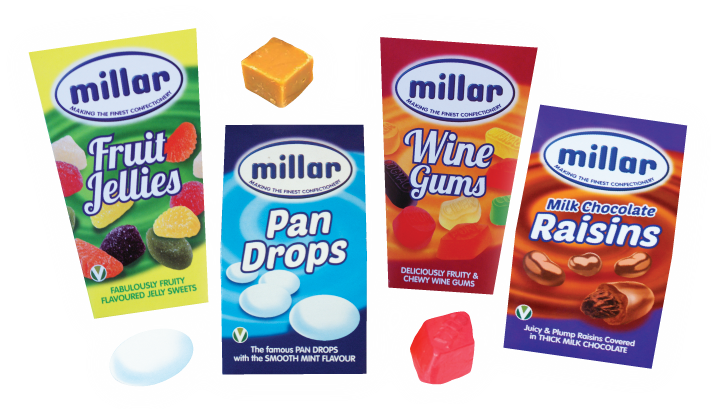 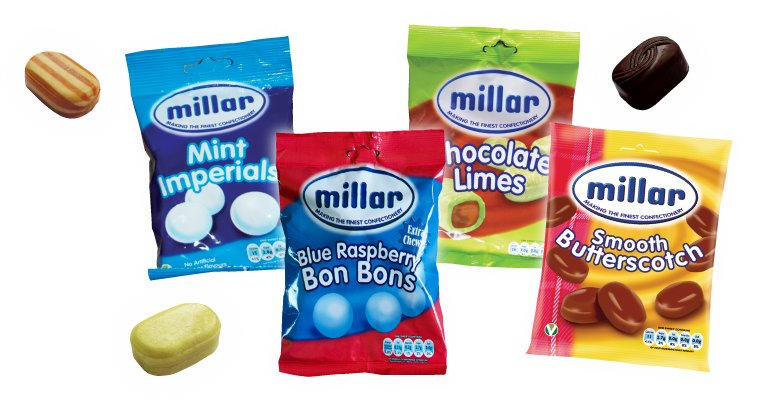 Nisha Enterprises are one of the UK's major manufacturers of Corn/Maize & Potato Snacks, Confectionery, Sweets and Ethnic snack ranges. 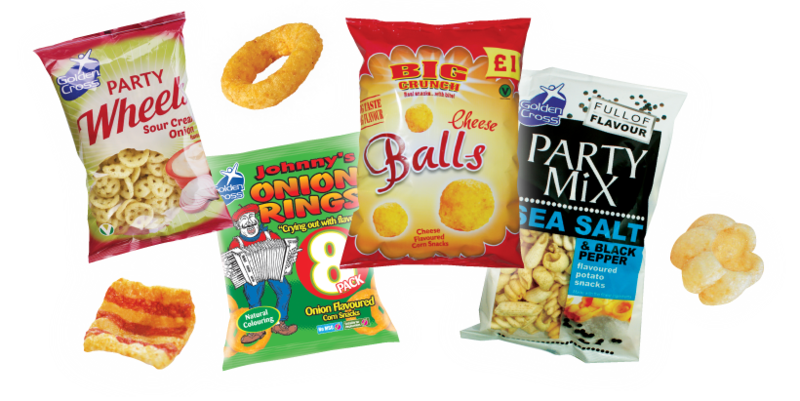 All our products are distributed throughout the UK and Europe in the multiples and small to medium sized, retailers... get in touch and discuss with us how we can help you to increasing both your product offering and profit margins.